Ok, so it's the designers who add the stripes then, (as in different bow signs from older days, as kind of a fingerprint) , and not the owners. 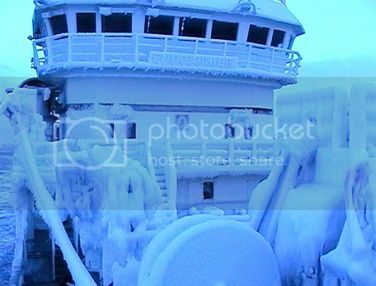 One of the Stand boat has had a COOOLD trip. "Hermes" inbound to Tromsø this afternoon. 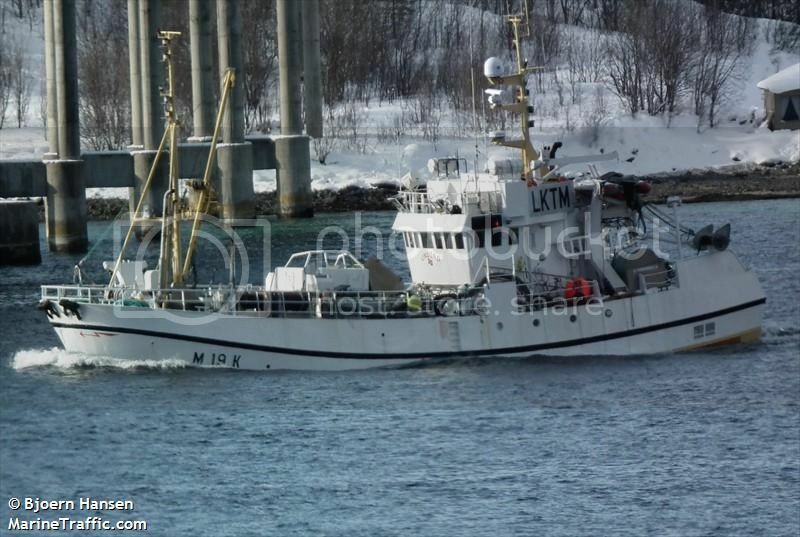 "Kamøyfisk" heading north this afternoon. 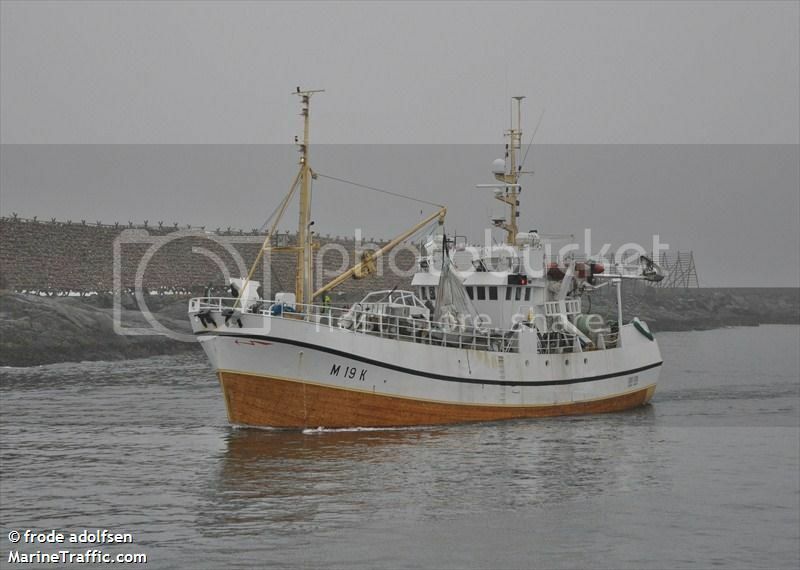 This beautiful vessel is owned by Sævik & Ervik AS, and was yard nr. 414 from Karstensens Skibsværft A/S in Skagen, Denmark in 2011. 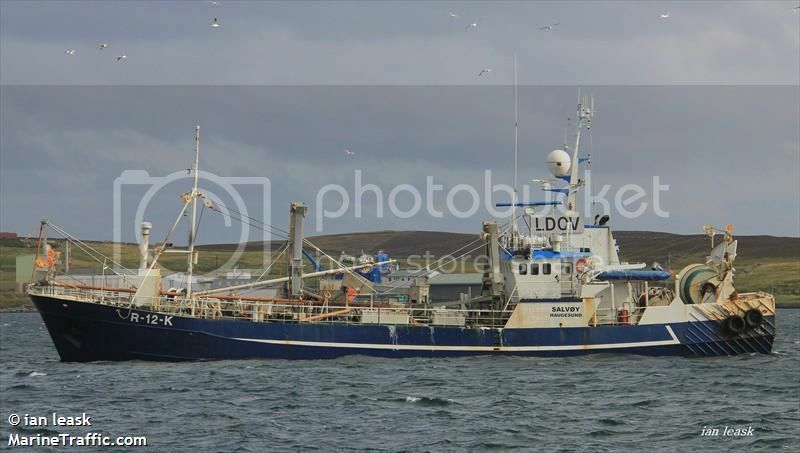 "Christina E" is listed as General cargo/Purse seiner/Research/Trawler in the official ship list. As you can see, the weather was perfect in Kristiansund at lunchtime today, and still is. First picture as she docks at Vestbase. And then last one show lines in the hull design we all like to see. A beauty, nothing less. Just had to quickly pop in to remark on an unusual and delightful vessel you’ve spotted for us Sterkoder. Thanks for the information. Great photos in great weather too…. Today I spotted a smaller vessel which I thought was rather new, because it seemed so well kept. When I checked the M-66AE ID-markings, I found she was HANNE MARIE, yardnr. 284 in 1991 from Finnvik Båtbyggeri AS. Some fancy rigging, but does anybody know what she is fishing for, and how?? Could be a Squid Gigger, but where is the flood lights?? Last edited by ombugge; August 30th, 2012, 14:21. Last edited by Germen; September 7th, 2012, 21:56. 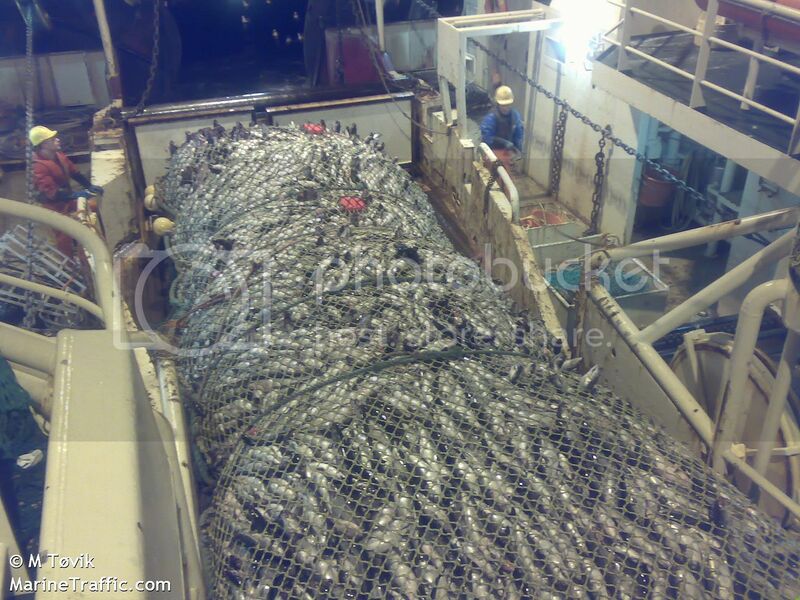 Ombugge, i will answer your question about the fishing vessel as good as i can. 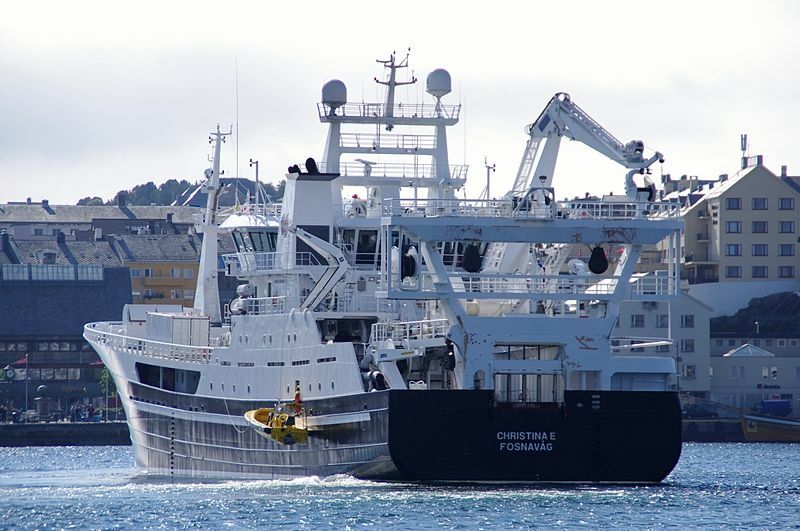 The ship is MS Salvøy, owned since 2011 to BØMMELFISK AS. 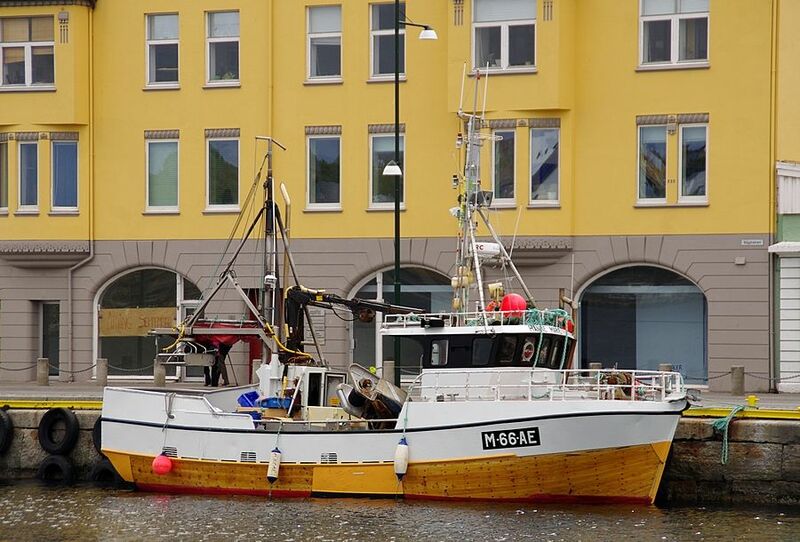 She was rebuilt 2011 at Westcon, ølensvåg. The rig was added at Westcon recently. 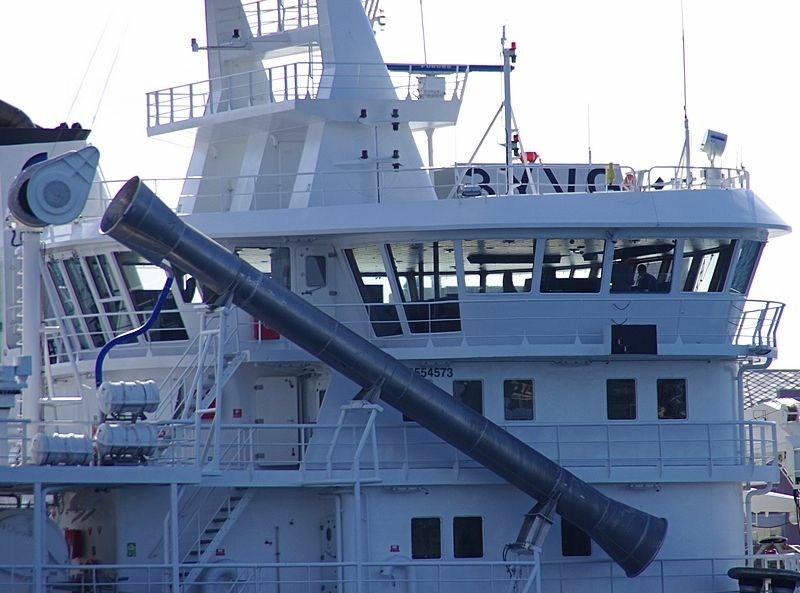 Since BØMMELFISK is trading with crabs and shells, i think the rig is espessially for this. 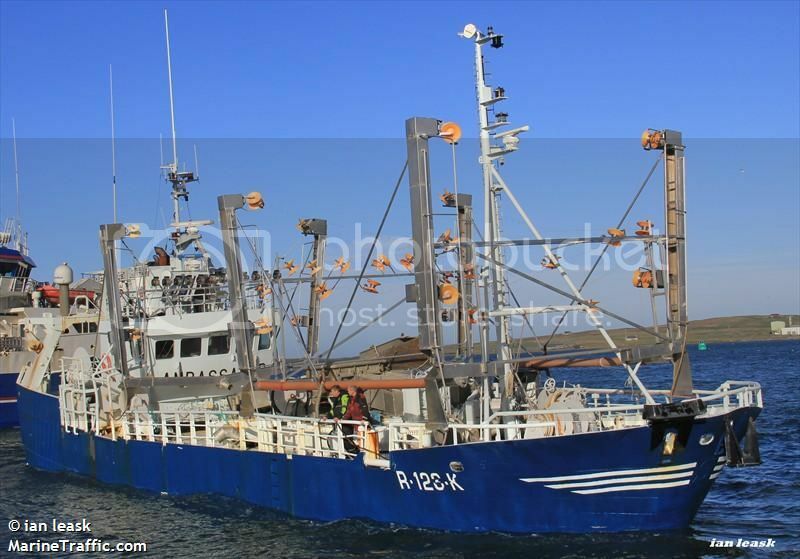 I remember a trip on Texel with a prawn cutter, which had a similar rig. But maybe someone with more knowledge can confirm this? Look at the lines!!! She has a wooden hull some more!!! But his brother was even luckier, "he fished until he sunk". Last edited by ombugge; September 24th, 2012, 16:35. 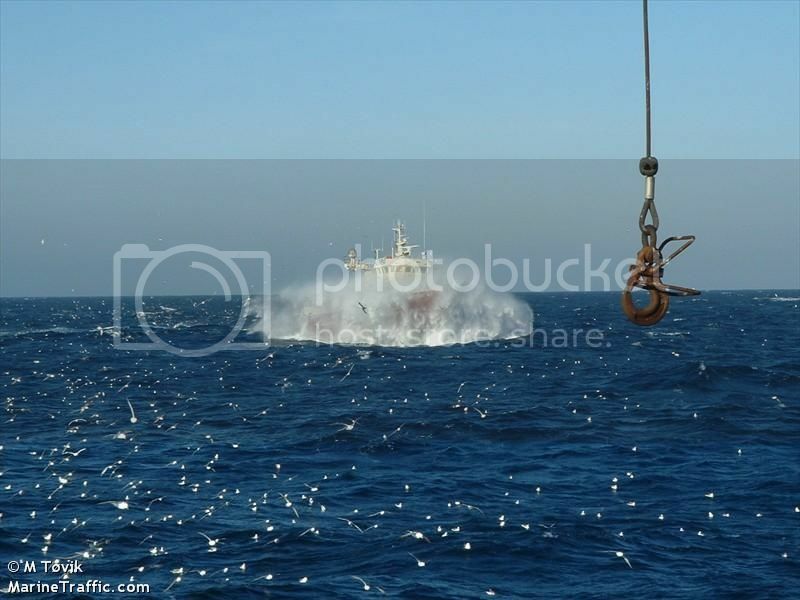 Hard to believe that she is still safe when so heavy in the bow.